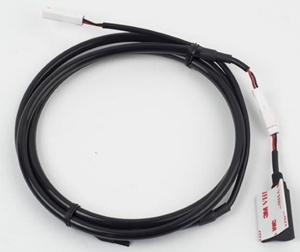 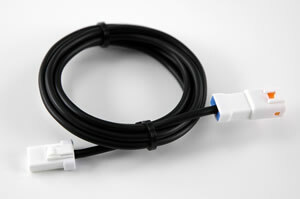 Replacement speed sensor cable for Voyager, Vapor, Striker, Vector, Endurance and Endurance 2. 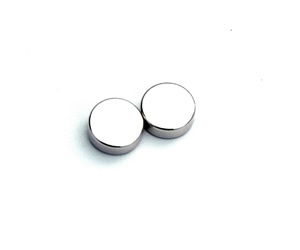 Magnetic Retainer for KTM. 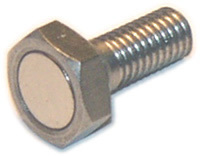 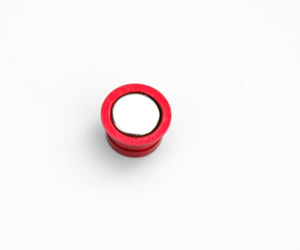 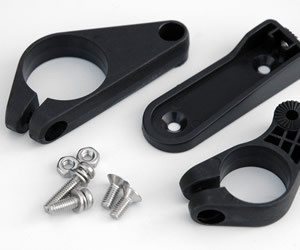 Includes retaining clip. 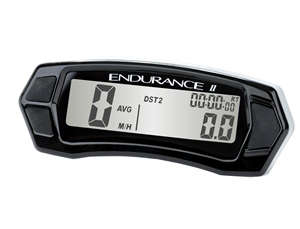 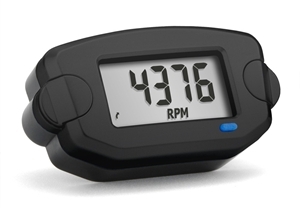 Works with Trail Tech and Standard KTM EXC instruments. 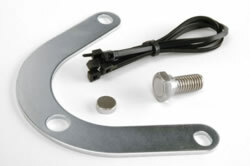 Magnetic Retainer for Honda XR. 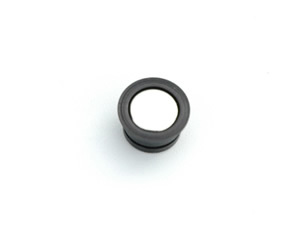 Includes retaining clip.